Richard Sperber, the former Chairman and CEO of ValleyCrest Companies, announced the launch of a new company, Sperber Landscape Companies (SLC). Headquartered in Calabasas, CA, SLC aims to provide total landscape solutions for commercial clients throughout the United States. With strong financial support, Sperber has assembled a team of industry talent with growth plans centered around the continued consolidation of the highly fragmented landscape industry. “Our goal with SLC is to create a culture where our employees and clients feel valued and receive service that is backed by unmatched experience and talent,” Sperber said. SLC will provide maintenance services through throughout the country and will also provide design assistance and turnkey installation services for select commercial projects. SLC is currently working on multiple large-scale installation projects, including the exterior sitework on the complete redesign of Hawaii’s Mauna Lani Resort, scheduled to reopen in late 2019 under the luxury Auberge brand. “After a few years of retirement, I recognized that I still have a strong passion and connection to my family’s legacy in the landscape industry. Former clients and associates consistently reached out to me over the last few years expressing a desire for the same quality of service and company culture that my family had delivered in the past.  I’m excited to build Sperber Landscape Companies into a leader that delivers an experience which sets new standards”, Sperber said.